The US is becoming one of the largest energy exporters in the world at the cost of missing its climate goals. According to the Annual Energy Outlook 2019 report, the US will become a net exporter by 2020 due to the new projects started. 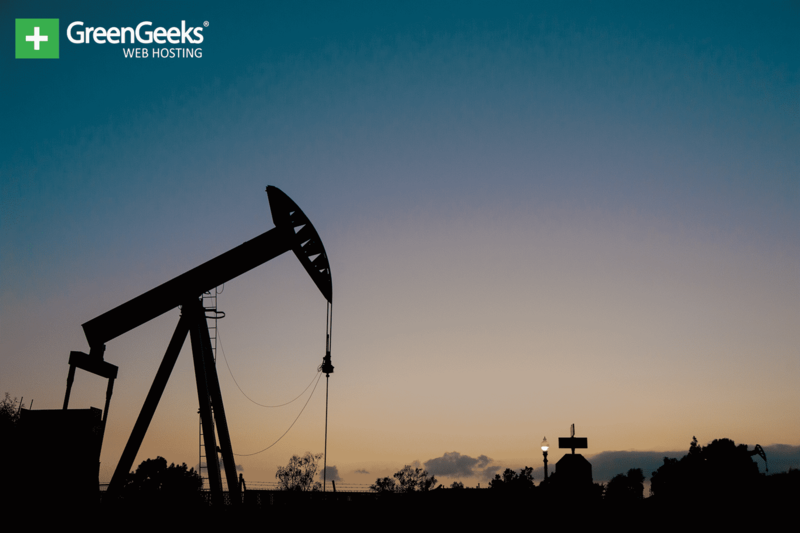 More natural gas reserves are being tapped into in the US, which is producing a new flow of fossil fuels to sell. Natural gas will have less of an impact than coal and with the rapid growth in solar energy, coal and nuclear energy will be replaced. However, this will not be enough to meet US climate goals. Previous projections reported by the Energy Information Administration (EIA) have shown a decline of only 2.5% by 2050. However, in this year’s report, an outline on greenhouse gas emissions was missing and instead, the information was sent via email. This appears to coincide with the White House’s goals of the US becoming one of the largest energy exporters in the world. The cost of pursuing this goal will undo all of the work previous administrations have done to cut emissions in an attempt to prevent climate change. While there are certainly a lot of bad directions being taken, a very positive piece of information is the coal projection numbers. As the US begins to rely more heavily on natural gas, which is less harmful than coal, less coal will be needed. Coal usage is expected to continue decreasing, despite the White House’s efforts to support coal, until 2035, where it will reach a stable level of production. Not only will emissions from coal be lessened, but transportation emissions are also expected to decline in the future. The biggest piece of good news is the expected rapid growth of solar technology usage around the country for both industrial and commercial use. Solar energy is clean and renewable and is certainly the brightest news in the report. It has been abundantly clear that the current administration is not concerned about climate change. The US will be leaving the Paris Agreement as soon as possible, regulations that were put in place to protect the environment have been removed, and many other obvious anti-environmental choices have been made. While the US is making some positive progress in certain areas, it is not enough to reduce its global contribution.